Which huge role did he miss out on? Eddie Redmayne has become one of the biggest actors in Hollywood in recent years, but it’s been revealed that he totally blew the chance to star in Star Wars a while back. 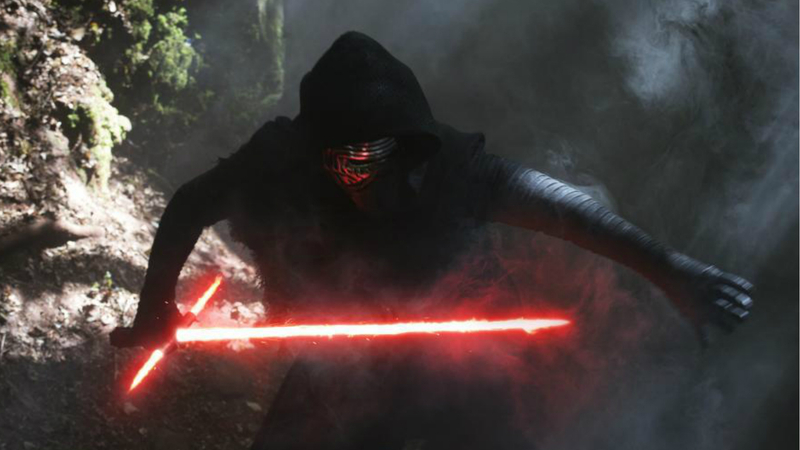 The Danish Girl actor has revealed that he fluffed an audition to play the villainous Kylo Ren in last year’s The Force Awakens, a role which eventually went to the impressive Adam Driver. Describing his audition in an interview with Uproxx, Eddie said: “They gave me like a Star Trek scene – or like something from Pride and Prejudice. It was one of those films. With films that top secret, they don’t give you the actual lines. Eddie went on to say that the casting director was seriously unimpressed when he spent most of the audition doing his best Darth Vader impression. “That was really a hilarious moment. Because it was Nina Gold, who I have to thank a lot because she’s cast me in several films,” he said. 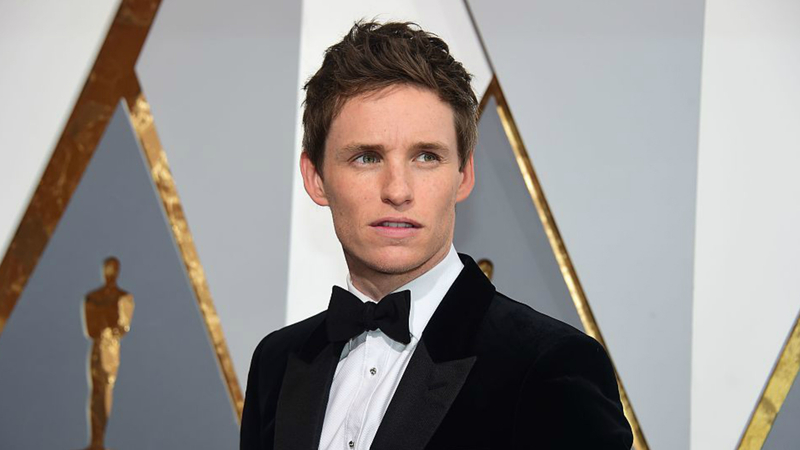 Things didn’t work out took badly for Eddie in the end though, as he won an Oscar for his role in The Theory Of Everything, and landed a huge role in the Harry Potter prequel Fantastic Beasts And Where To Find Them.